Al-Bahri were founded in 1976 by the Ministry of Defence. In only their second season in existence, while they were still in the lower division, they pulled off a huge upset by defeating the top-flight champions Al-Zawraa 2-1 in the 1977/78 Iraqi FA Cup to reach the semi-finals. They were promoted to the top division for the first time in the 1979/80 season as the lower division’s champions but went straight back down. They returned to the top-flight in 1986 and stayed there all the way until 1991 when the club was dissolved by the Ministry of Defence midway through the 1990/91 season. 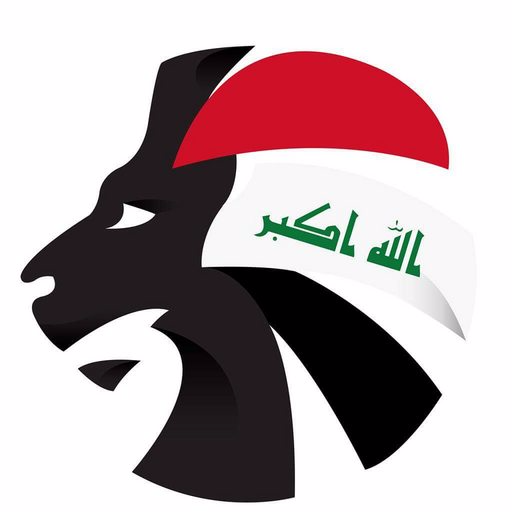 They were brought back but spent 23 consecutive years languishing in the lower divisions before finally returning to the Iraqi Premier League for the 2016/17 campaign by finishing as runners-up of the lower division.